Protect intellectual property and sensitive information, on any device. The British Library Digital Document Delivery Service, customer since 2000. Encrypt documents locally and let FileOpen's cloud services handle authentication and delivery. Grant or revoke permission in one click. 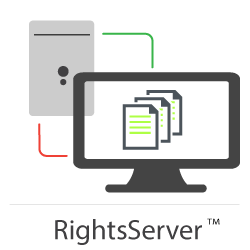 Exert total control over valuable documents with FileOpen's encryption and authentication engines running locally on your server. FileOpen document rights management solutions are trusted by publishers, corporations, universities and governments worldwide to protect their digital assets from copying, piracy, and unauthorized sharing. We have made it our mission to protect intellectual property and privacy using open standards and best practices in data security. "FileOpen is a long-term trusted partner for IHS to deliver leading solutions for DRM that support our customers and content partners." 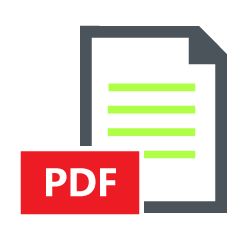 Secure PDF Files: encrypt PDF files for viewing in their native Adobe Acrobat and 3rd-party PDF viewers. We are a licensed Adobe Security Partner. 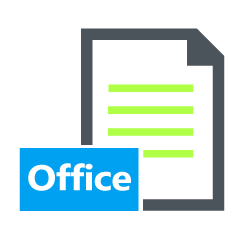 Secure Microsoft Office Files: encrypt Word, Excel and Powerpoint files for viewing in their native applications. Supports Active Directory. Secure Any Document: convert any document to FileOpen's OPN format for secure viewing on any platform with no plug-ins or downloads.